WineNot Boutique was established in March 2010. We started in a small space with a few wines and an idea. Now we are one of the biggest independent wine shops in New Hampshire. WineNot Boutique was named twelve times “The Best Wine Shop of NH” by the Hippo Reader’s Poll, The Nashua Telegraph, and NH Magazine. WineNot Boutique has a selection of more than 600 wines from the most popular wine regions as well as from unique and lesser known regions, all chosen by professional sommelier and wine educator Svetlana Yanushkevich. WineNot Boutique has an extensive artisan cheese case, with many local, US and international cheeses and specialty foods to complement your wines. Our specialty food products include fine olive oils, balsamics, Italian pasta, local honey, chocolate, and more. Since the key to finding the wines you love is to taste them, we offer two complementary wine tastings every Wednesday (5-8pm) and Saturday (1-4 pm), where we sample 5-10 wines paired with our cheese and specialty foods. For those who want to venture further, we offer many special wine events and the wine classes. Or, let us bring the wine to you with one of our wine parties at your home or business. Consider travelling with us on one of our annual wine and culinary tours. WineNot Boutique is not a wine shop, it is a wine destination! "Good selection of different wines and cheese. The owner and staff are very knowledable and the tasting are useful and highlight lots of different tastes. There is something for everyone here." "What a great place! I had the opportunity to attend a private function hosted by the owner Svetlana. She was a delight and really knows her wine and food pairings. A very nice collection of items not found in the average liquor store. Definitely worth a visit!" "Great wine selection at WineNot. The owner is knowledgeable and helpful with selections. Great place to pick up gifts for the wine enthusiast." Svetlana Yanushkevich, owner of WineNot Boutique and leader of the WineNot Boutique team, grew up on the southern peninsula of Russia, known as Crimea. Crimea is famous for its 2,000-year-old tradition of winemaking. As a child she learned about wine from her uncle, who worked in Massandra, the imperial winery of Nikolai II, Czar of Russia. Later she graduated from the Crimean State Agricultural University with an MS in Viticulture, and PhD in Agriculture. She then worked as an Associate Professor of viticulture at the Crimean Agro-Industrial College. In 2002 Svetlana’s roots were transplanted to the United States, where she decided to broaden her education in wine. She enrolled in the London-based Wine and Spirit Education Trust (WSET), one of the most internationally prestigious programs, and completed its highest degree, Diploma Level, in just 4 years. 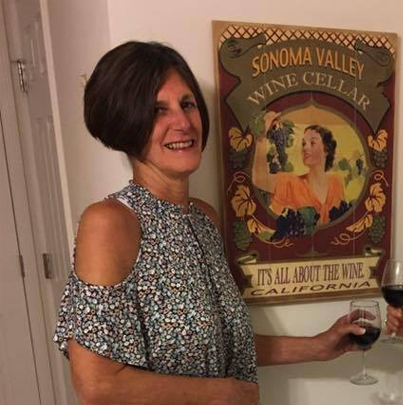 Svetlana managed the wine program at several very prestigious Philadelphia restaurants, and she worked as a wine educator for corporate and private clients in Philadelphia. 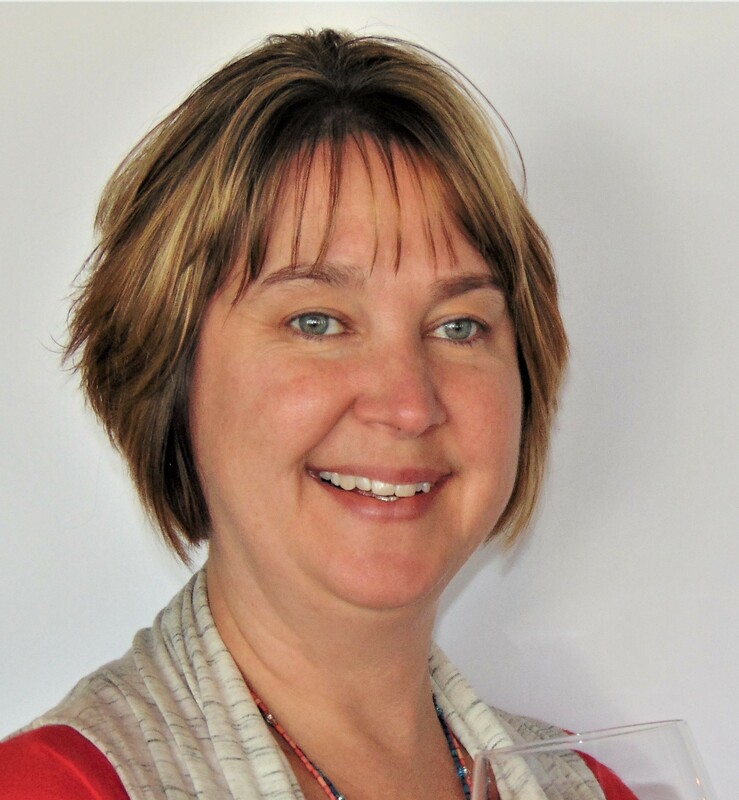 In 2007 she and her family moved to Nashua, NH, where she decided to open WineNot Boutique, winner of “The Best Wine Shop of NH 2011-2018” by Hippo Magazine, Nashua Telegraph, and NH Magazine. 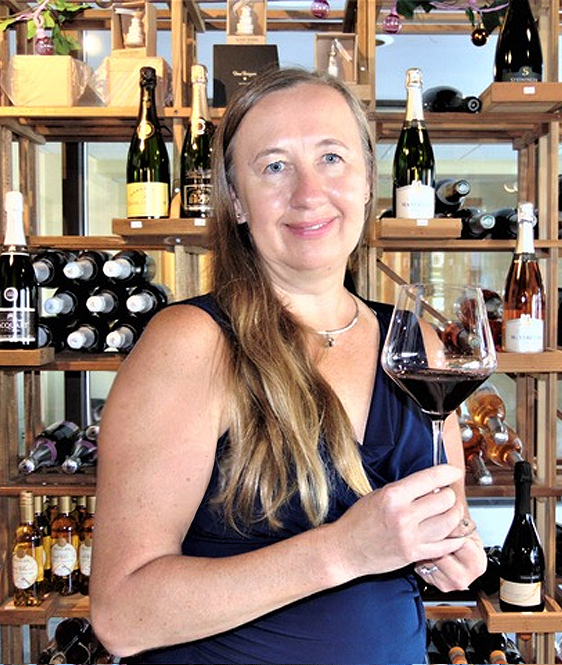 Svetlana continues to offer her expertise by offering unique wine classes to private and corporate clients and by leading international trip to prestigious wine regions of the world. Her favorite type of wine is Champagne, and her favorite grape is Pinot Noir. Abby Kershlis, Former Area Supervisor of Bob’s Stores in Bedford, NH for 15 years and Team Leader grew up in Southern New Hampshire. She has shown tremendous strength in providing excellent customer service and attention to detail. During her time at UNH Durham she studied French Literature 17th-19th Century. She traveled to Brest, France in 1997 to study French and visited Paris and Melun as well. She has a love for traveling abroad which includes various cities in Mexico and Jamaica. Some passions she has include cooking various types of cuisine, visit wineries, decorate her home, outdoor nature hikes, movies and just spending time with her husband, Erik and their families. Her favorite grape is Chardonnay. We have a positive, energetic, and hardworking p/t employee Sheryl Petra. Sheryl has a full-time job in the medical field, and she is helping us on Saturdays. She grew up in Paramus, New Jersey. She loves nature, travel, hiking tall mountains, and cooking. She has a big appreciation for fine wine. Her favorite grape is Pinot Noir. WineNot Boutique is a proud member of the Rewards Network, the nation’s largest dining rewards program. The network consists of over 11,000 restaurants, bars, and clubs nationwide. 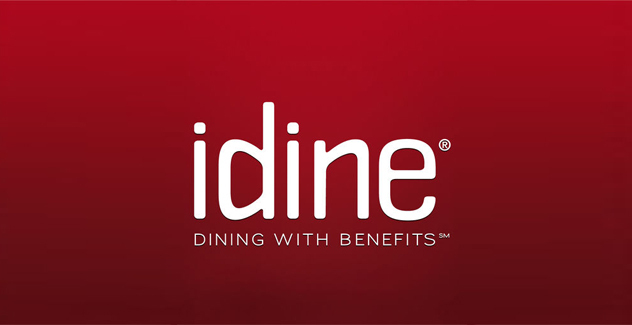 Just register your credit card with the very popular iDine cash-back program where you will earn up to 10% back in rewards by shopping at WineNot or any other business in the network.